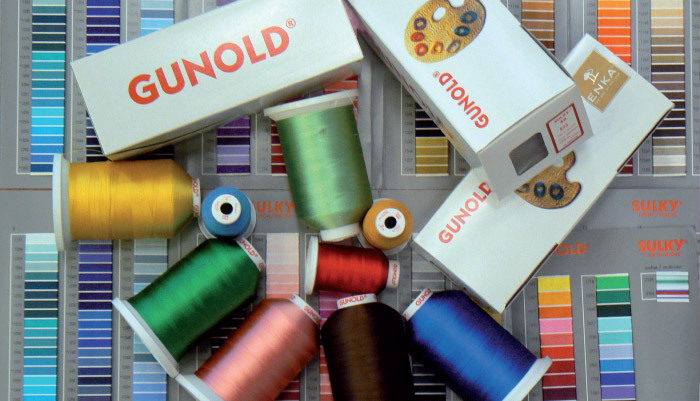 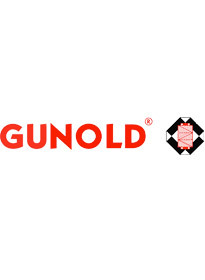 Any type of GUNOLD product is available in the large warehouse. 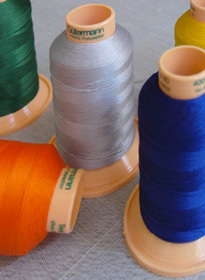 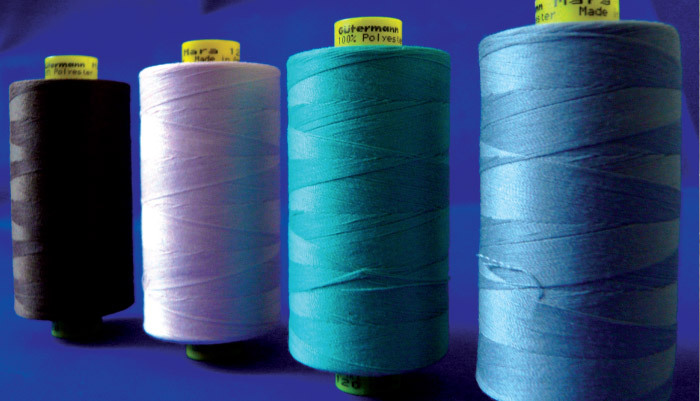 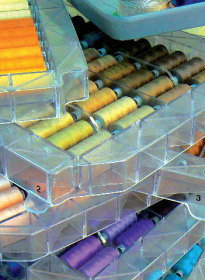 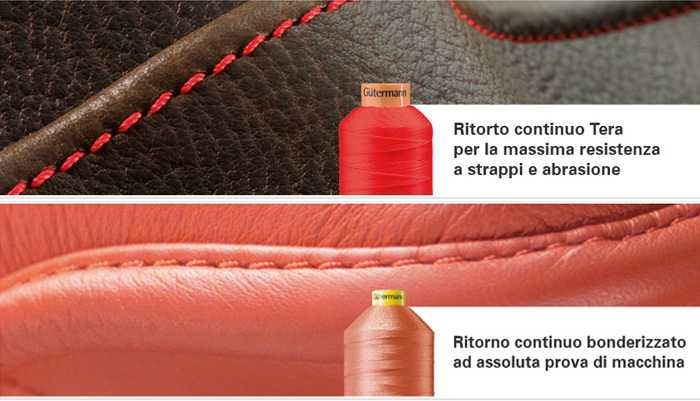 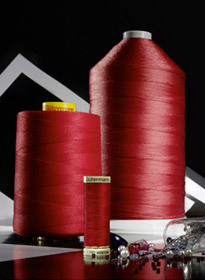 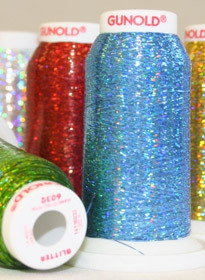 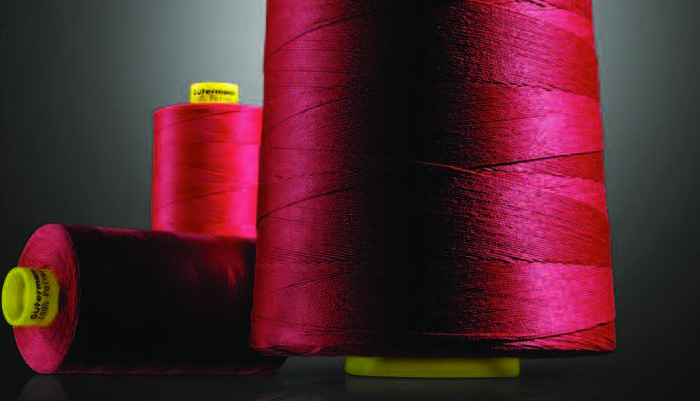 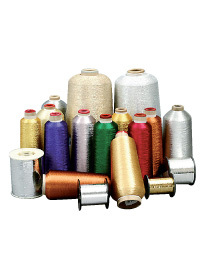 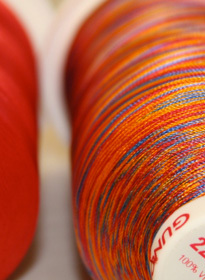 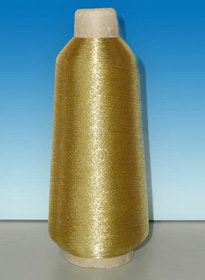 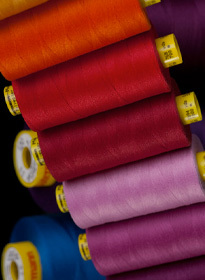 embroidery yarn of all kinds, viscose, polyester, wool supports a variety of thickness and colors. 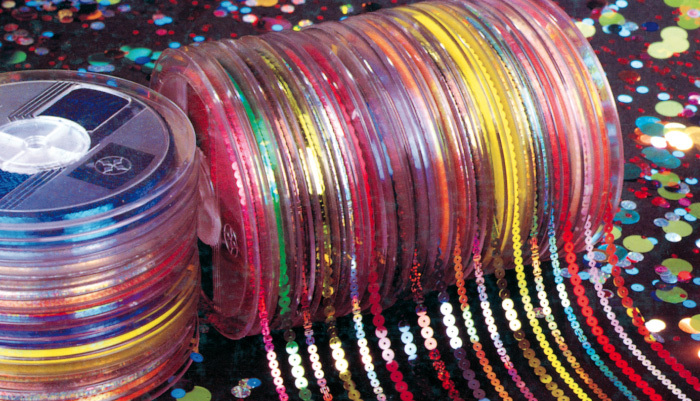 SULKI 40, SULKI 30, LUNY 12, SOLVY. 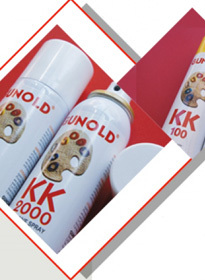 Fiseline of any thickness, normal, adhesive, temporary adhesive kk 1000. 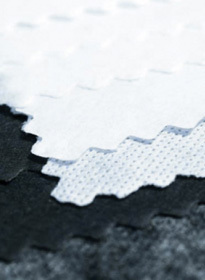 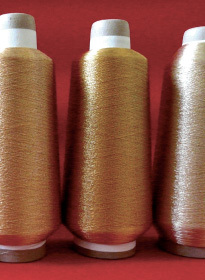 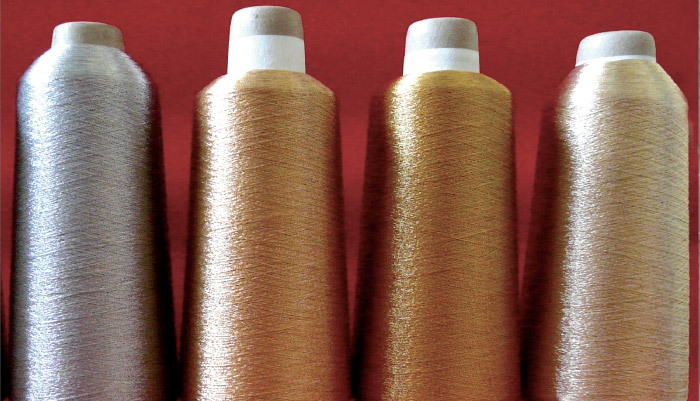 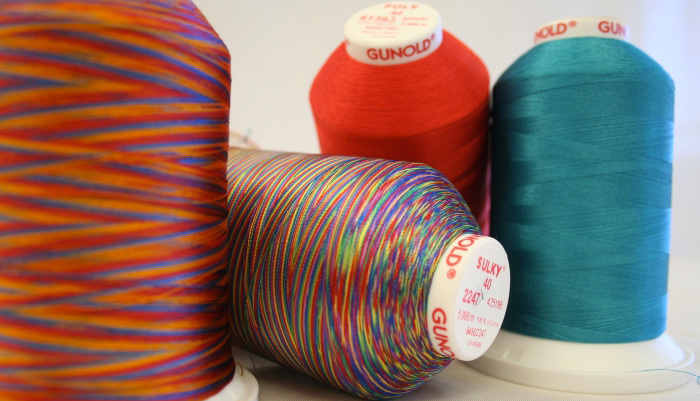 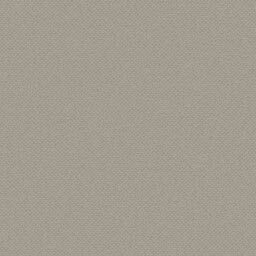 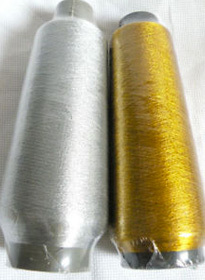 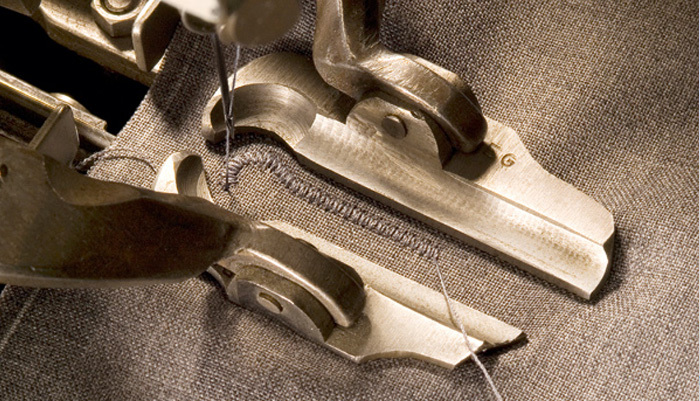 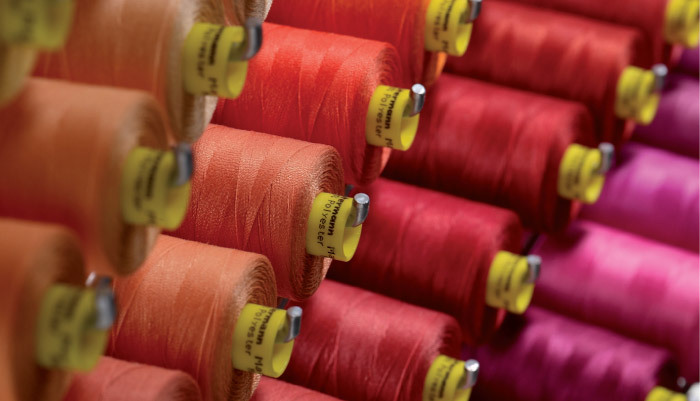 The range of JAPANESE METALLIC YARN goes far beyond the classic tones of gold and silver. 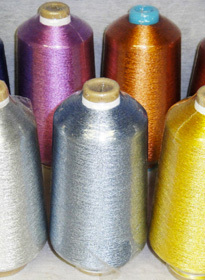 With the largest selection in the world of metallic colors, you can reach levels of absolute beauty. 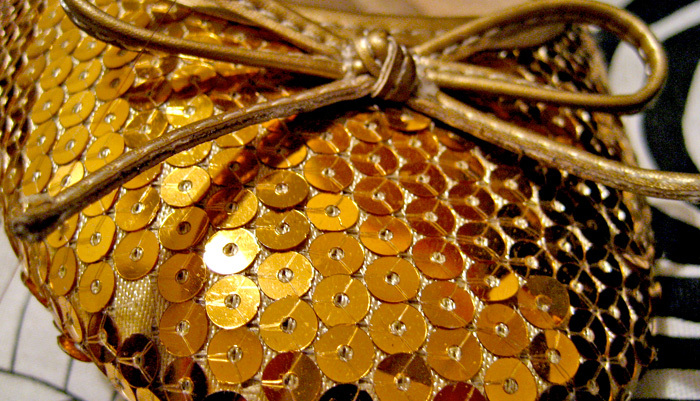 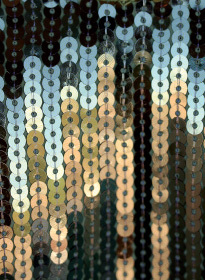 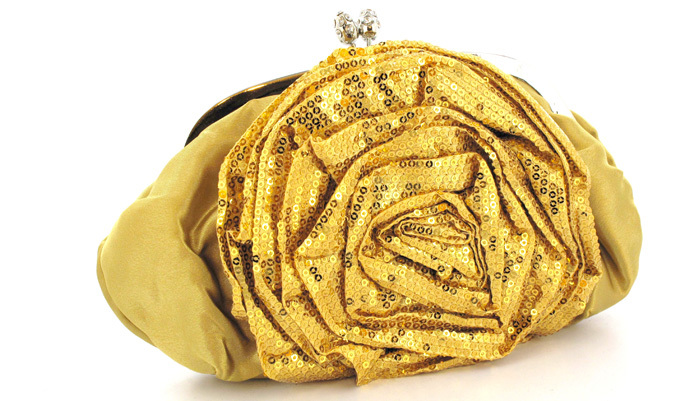 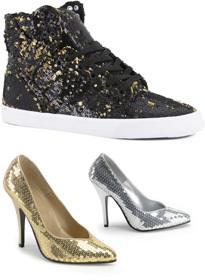 In the field of fashion, the shimmering effect is still topical.